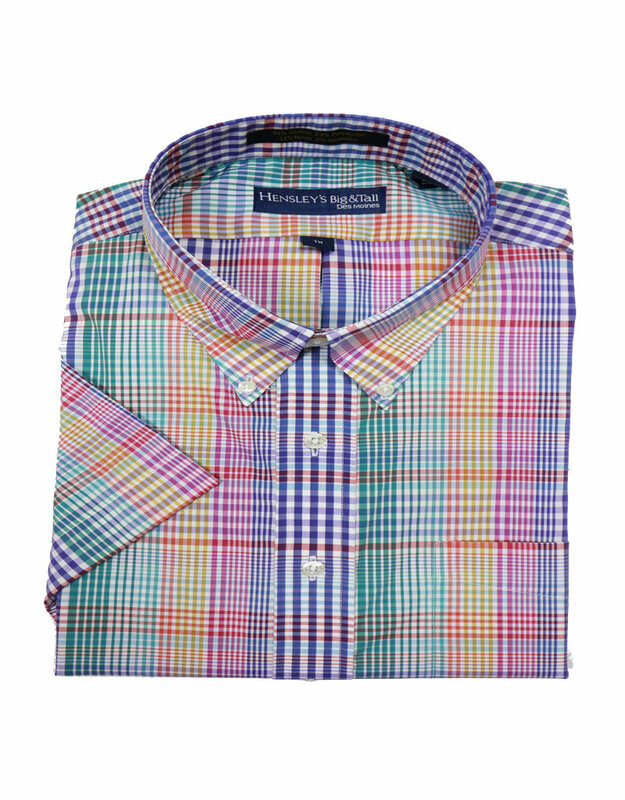 We put our name on the best fitting shirt out there and this one is no exception. A new concept with the cool max oerformance that provides moisture wicking, UV ray protection along with the wrinkle free technology. 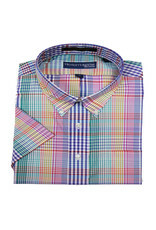 This is a beautiful short sleeve plaid shirt is done in an array of colors including aqua, blue, yellow, and pinks.